The Legislature of Pennsylvania decided to sign a bill into law last year in October that will make then the fourth state in the USA to have legal online casinos for their residents. These laws are expected to kick in by the end of this year. The Keystone State has developed a terrific online model to follow. This is mainly printed from their neighbours on the east, New Jersey. However, it seems like their laws as a whole will not fit the needs of the players in Pennsylvania and will need quite a bit of tweaking. A better adapted model will serve the newcomer much better that what NJ has to offer. When looking at the variety of online gambling activities that are available all over the world, it is quickly evident that it is not a one- size- fits- all industry. Although Pennsylvania and New Jersey have a lot in common, they have some important difference that lawmakers need to take into account. The first of these differences between the gambling industries of the two states is how closely the casinos in each state are clustered together in terms of geographic location. Las Vegas is the ultimate gaming destination in the country. There are 30 casinos on the Las Vegas Strip alone; starting with Mandalay Bay, which is owned and operated by MGM Resorts International and going to the Stratosphere Las Vegas on the end, which is owned and operated by Golden Entertainment. There are more properties scattered around; over 40 in the general area and many more spotted throughout the rest of Nevada. On the contrary, the casinos in Pennsylvania have been designed to cover as much ground as possible. Like most other states, they are spread out to minimise competition and reach a larger player base. Besides lessening the level of competition between these casinos, it also changes the way the properties will have to approach online gaming. Atlantic City is configured to Las Vegas, but on a much smaller scale. All of New Jersey’s gaming destinations have been restricted within the boundaries of Atlantic City. Currently, the city has 7 casino resorts in operation and four of them can be found on the Boardwalk. They are preparing for the opening of a couple of other properties. 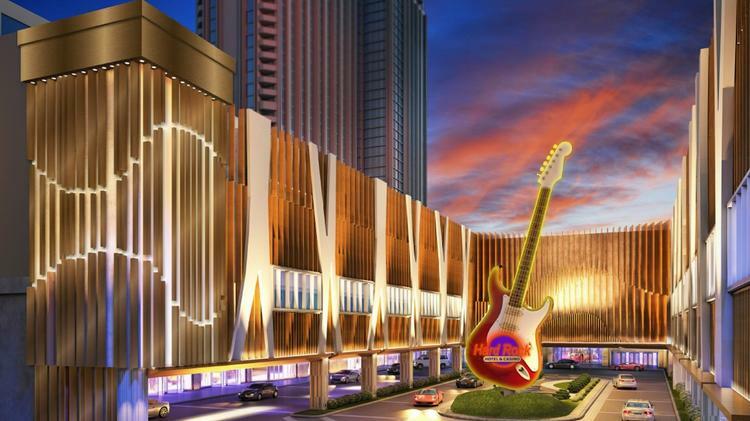 This will take the number of casinos on the Boardwalk to six. The other three casinos are situated just a few miles away in the Marina District. Considering there are casinos in Pennsylvania as much as six hours away from one another. Online operators will need to take geography into account. What are the Geographic Advantages? All the New Jersey casinos and many of the Las Vegas casinos are located so close to each other that they offer no geographic advantage over another. A lot of players travel great distances to get to Atlantic City. So, a little more driving to reach one casino as opposed to another makes little difference for them. These same players have to take into consideration the geographic location of each Pennsylvania casino before embarking on a journey to reach one. Given the distances between these properties, anyone travelling from New York City is more likely to choose between Parx Casino or Sands Bethlehem that are both located about an hour and a half’s drive away. Harrah’s Philadelphia, on the other hand, is just over two hours away and finally, Hollywood Casino takes closer to three hours to reach. Online gambling providers although not bound to a specific place, should take the location of their land based property into consideration. Even though online is ubiquitous, around 25 per cent of people have admitted that they will chose to play online at the same online casino as the same land based one they would choose to travel to in person. The customers living locally are likely to choose one that is close to them. These customers are highly desirable. Not only can they place wagers online, they will also be able to visit the associated land- based properties more frequently than the tourists who travel long distances, once in a while, to reach the casinos. Additionally, there are two more reasons why this kind of loyalty can be seen. If a casino is located near a player’s place of residence, it is likely they have seen or heard of the casinos. They have better brand awareness of the property that is close to home than the one that is farther away. Often online gaming providers link their online rewards to those that can be used at their land- based destinations. As a result, players continue to play at the same destinations, or with the same national and internationals chains. The SugarHouse Advantage is a phenomenon that could help explain the success of the PlaySugarHouse online casino in New Jersey. Despite being a late entry into the market, the casinos bring in around 15 to 20 per cent of Golden Nugget’s online revenue. This makes it one of the most successful skins in the market. 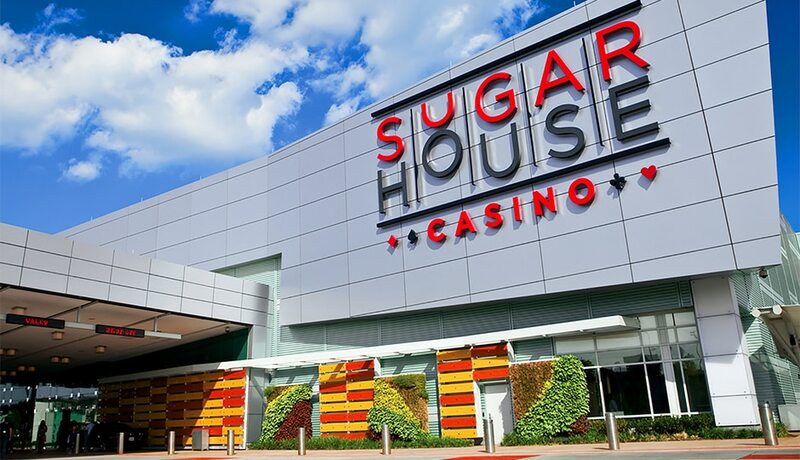 The online rewards at PlaySugarHouse are tied not just to its Atlantic City properties, but also to its its land- based Philadelphia casino. This gives them a disproportionate pull over a players from outside the AC area; from western and northern New Jersey. Although a lot of players who visit the Philadelphia casino are actually New Jersey residents, due to the distribution of these amenities, these players live much closer to the Philadelphia gaming destination than any Atlantic City one. Driving from Camden to Philadelphia takes about 20 minutes, whereas driving from Camden to Atlantic City takes well over an hour. At the same time, driving from Trenton to Philadelphia takes about an hour, and going from Trenton to Atlantic City will takes and extra half hour more. So, the take home message for Pennsylvania lawmakers and gambling providers is that geography will play a much larger role in the state’s online gambling market than it has in New Jersey. Therefore, they cannot blindly adopt the New Jersey model and expect it to work for them. The whole idea feels like the try to stretch revenues without a real economic opening. This is a missed chance for players, but also for the state who is stopping himself from real business.